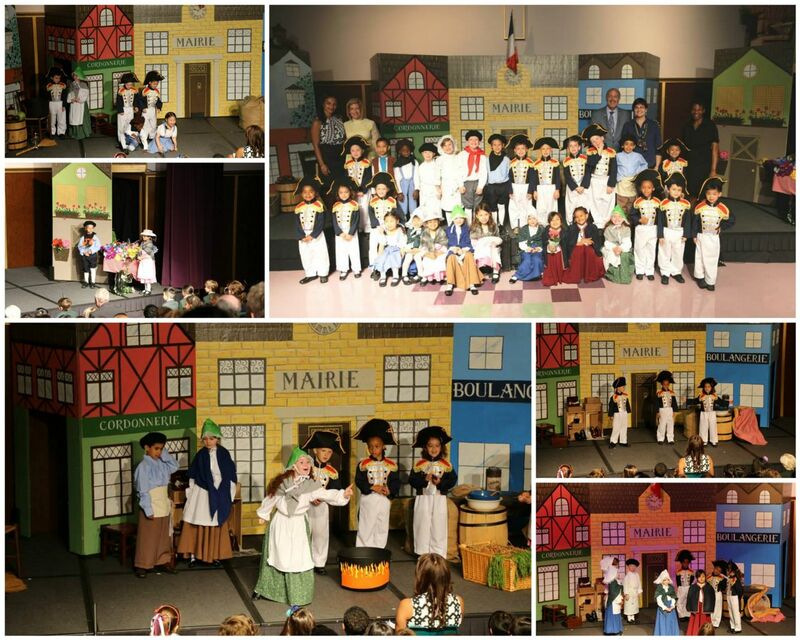 Congratulations to the kindergarten students and teachers on their wonderful performance of Stone Soup! The children were amazingly poised and prepared for their first stage performance. It will be a treat to watch them as they move up through the grades and add to their theatrical repertoire!